RCI 1ET 2, BREVET RING ET OBÉÏSSANCE 1, TAN, TAT. SCAU, TAN, CERTIFICAT RCI . CH Udji V.D. Gluckspforte SCAU, TAN, CERTIFICAT RCI . 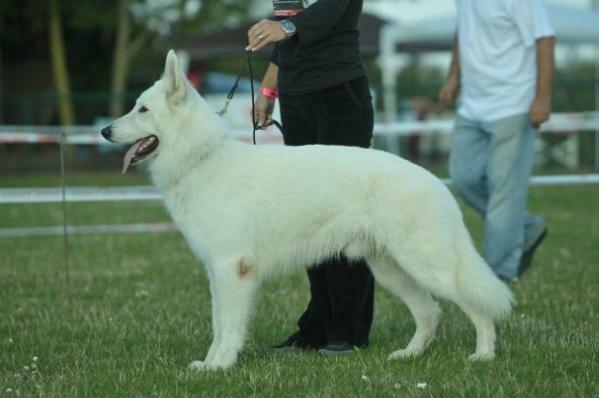 No one has written a comment about CACIB/CAC/BOB CH Benji Lords Of The White Shepherd RCI 1ET 2, BREVET RING ET OBÉÏSSANCE 1, TAN, TAT..